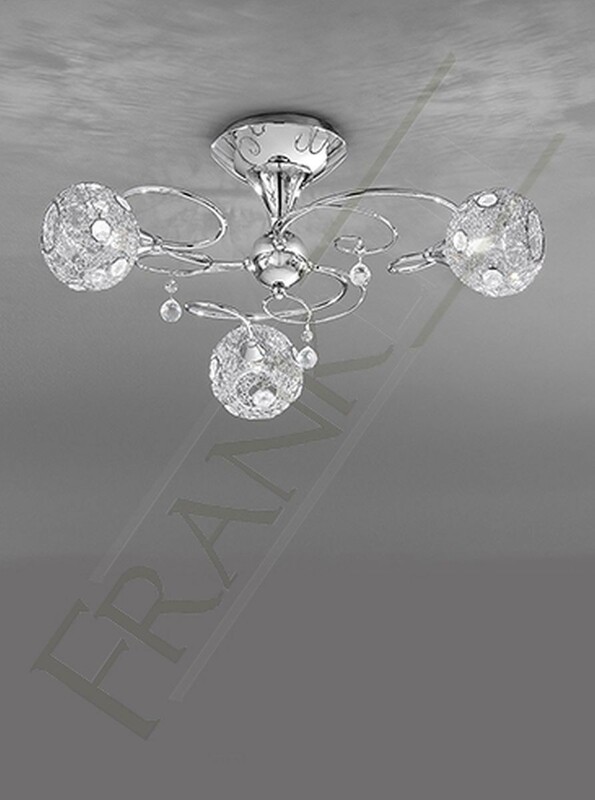 From the Orion range by Franklite lighting, the unusual 3 light semi-flush chrome fitting ceiling light, features a modern design. 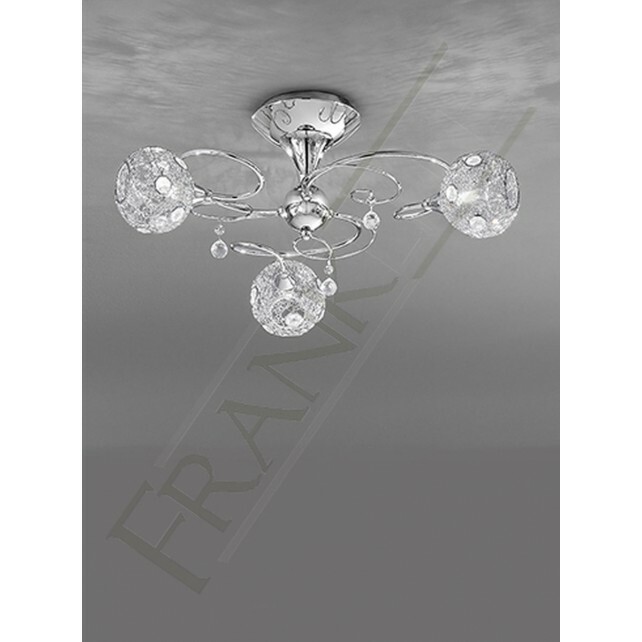 With a central drop rod and 3 double curved arms, where the lamps are housed in a wire mesh cage inset with crystal glass discs. 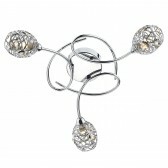 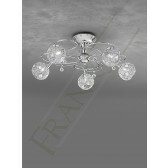 The arms are decorated with hanging faceted crystal balls. 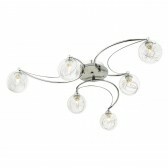 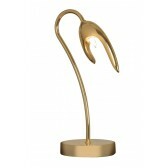 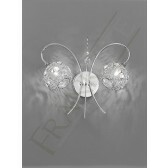 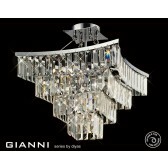 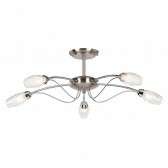 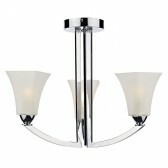 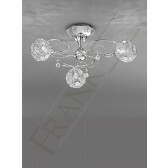 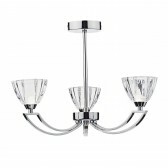 Ideal for a modern room with a lower ceiling restriction, and complete with dimmable halogen lamps.